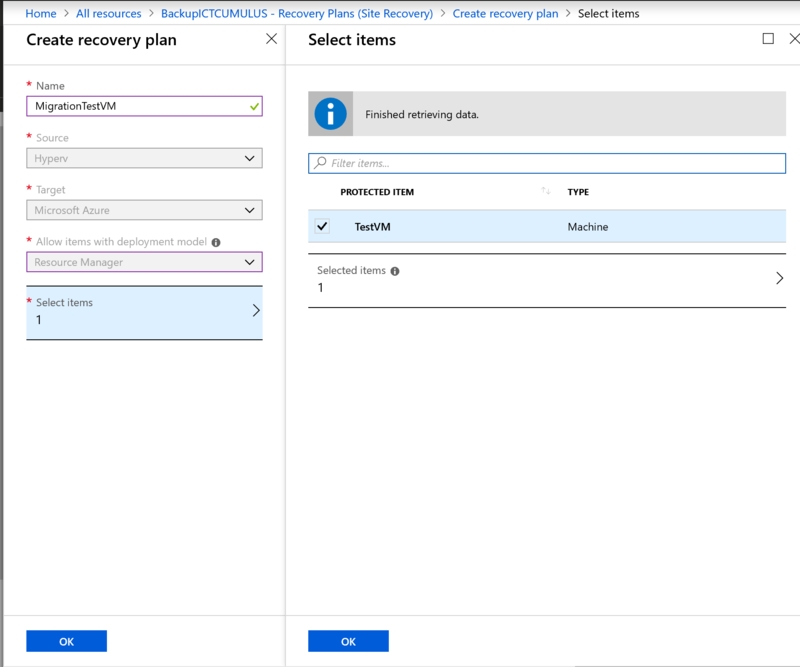 Azure Backup is the Azure-based service you can use to back up (or protect) and restore your data in the Microsoft cloud. 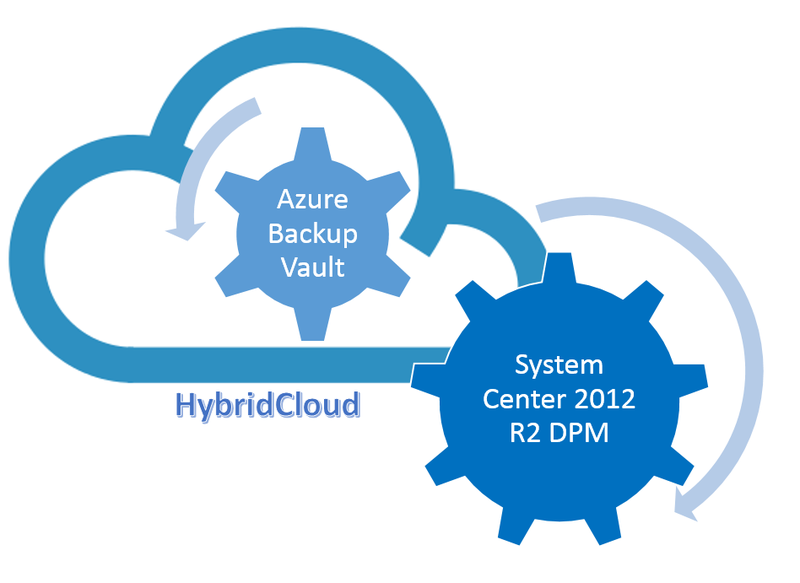 Azure Backup replaces your existing on-premises or off-site backup solution with a cloud-based solution that is reliable, secure, and cost-competitive. 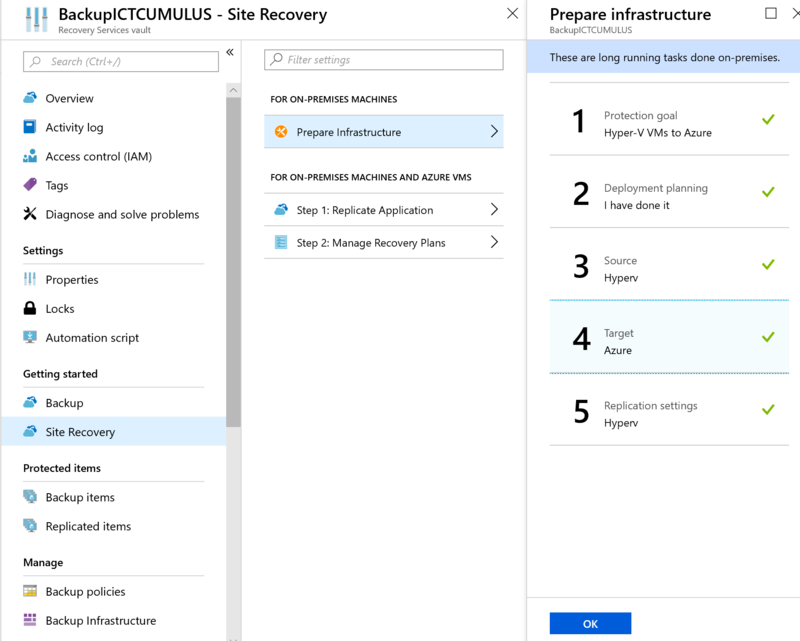 Azure Backup offers multiple components that you download and deploy on the appropriate computer, server, or in the cloud. 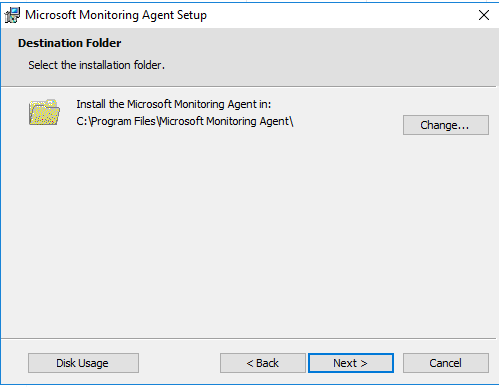 The component, or agent, that you deploy depends on what you want to protect. 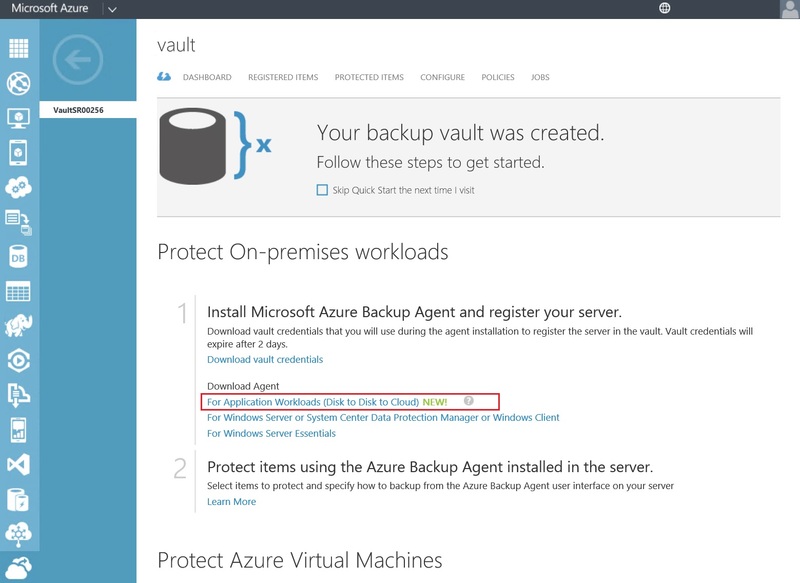 All Azure Backup components (no matter whether you’re protecting data on-premises or in the cloud) can be used to back up data to a Backup vault in Azure. 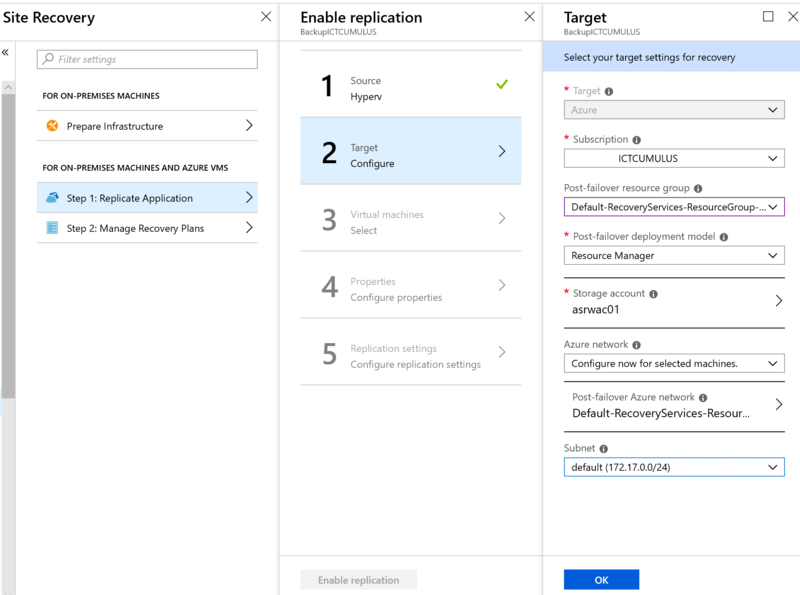 Categories: ARM, Azure, Azure Security, Azure Stack, Microsoft Azure, OMS, WindowsAzure | Tags: ASR, Azure, Backup, Cloud, HybridCloud, Linux, Microsoft, Protection, RaaS, Restore, VMWARE | Permalink. 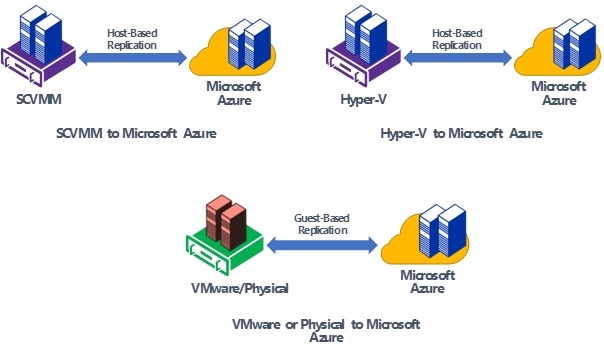 Hybrid cloud environments combine traditional on-premises IT with the consumption of cloud-based capacity (IaaS) and other cloud-based services. 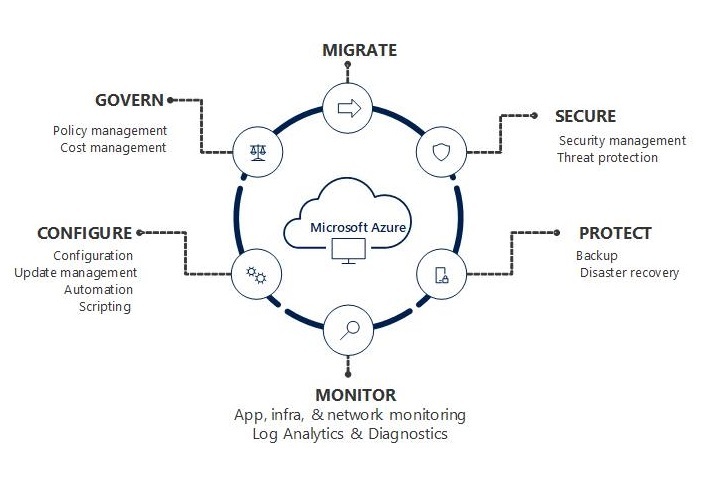 When carefully planned and executed, hybrid cloud models can deliver much of the best of both on-premises and cloud services. 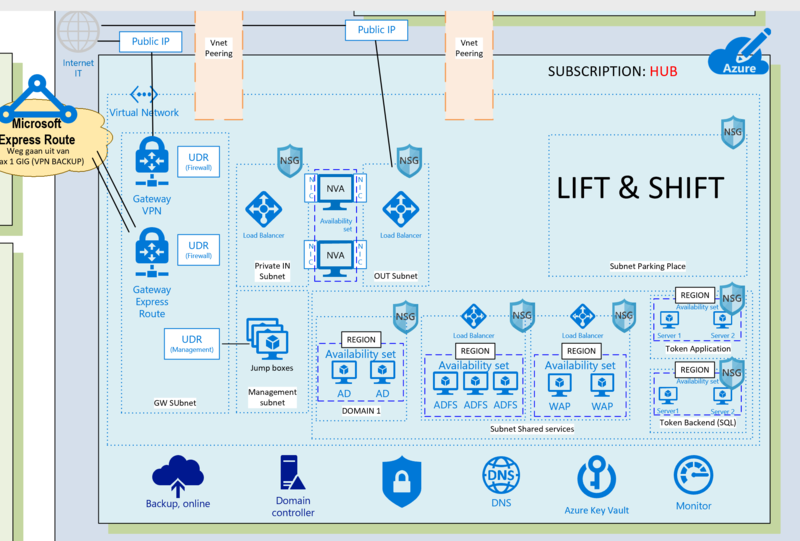 This paper focuses on understanding the different design approaches for architecting hybrid cloud environments, using technologies available from Microsoft, Microsoft Partner Solutions, and the Open Source community. 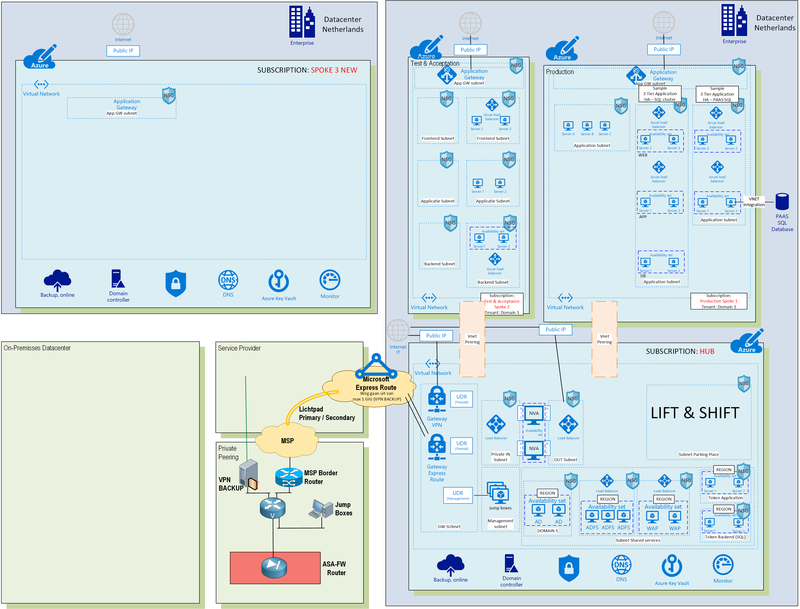 Its objective is to enable IT architects to develop the right infrastructure strategies to deliver more of the potential promised by hybrid cloud-enabled scenarios. 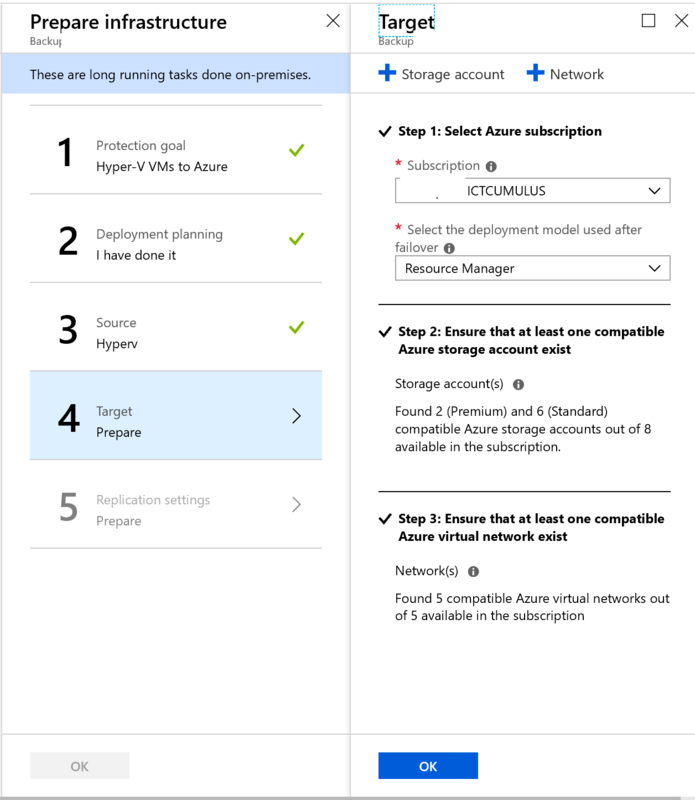 Categories: Azure, Azure Security, Hyper-V, Microsoft Azure, System Center 2012 R2, System Center 2016, System Center vNext, Windows Server 2012 R2, Windows Server 2016, WindowsAzure, WindowsAzurePack | Tags: Architects, Azure, Cloud, HybridCloud, HyperV, Microsoft, SCVMM, sysctr, VMWARE | Permalink. 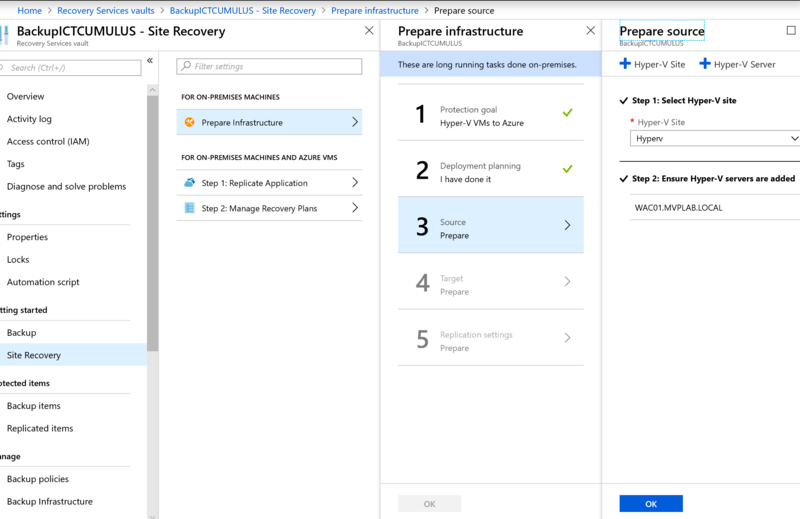 Azure Site Recovery contributes to your business continuity and disaster recovery (BCDR) strategy by orchestrating replication, failover and recovery of virtual machines and physical servers. 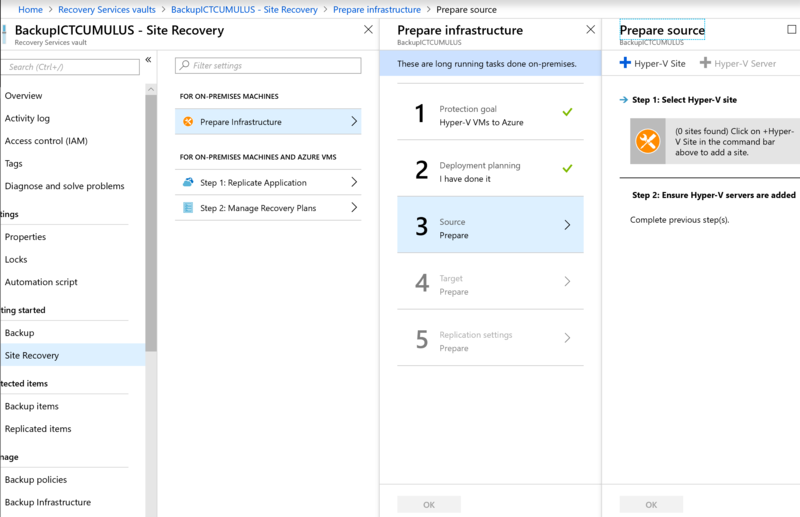 Read about possible deployment scenarios in the Azure Site Recovery overview. 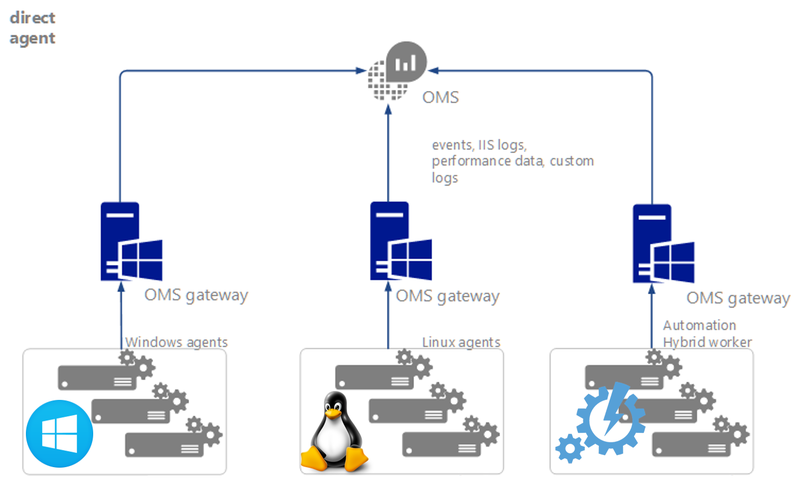 Protection of physical Windows or Linux servers. 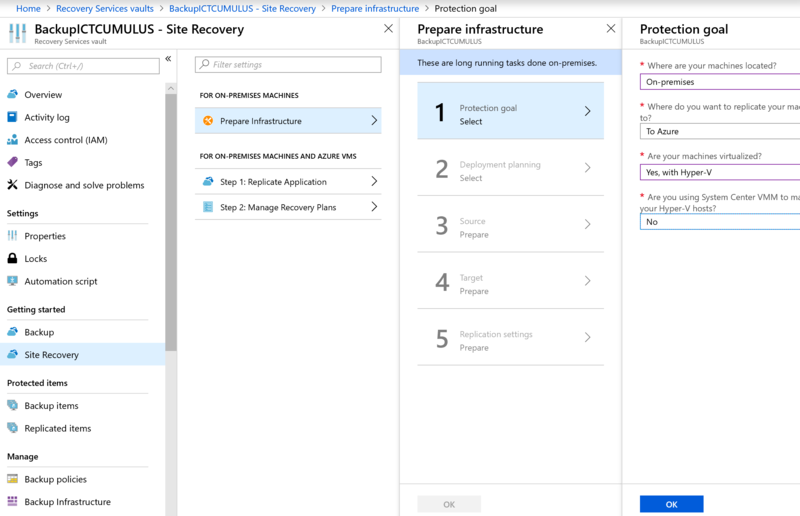 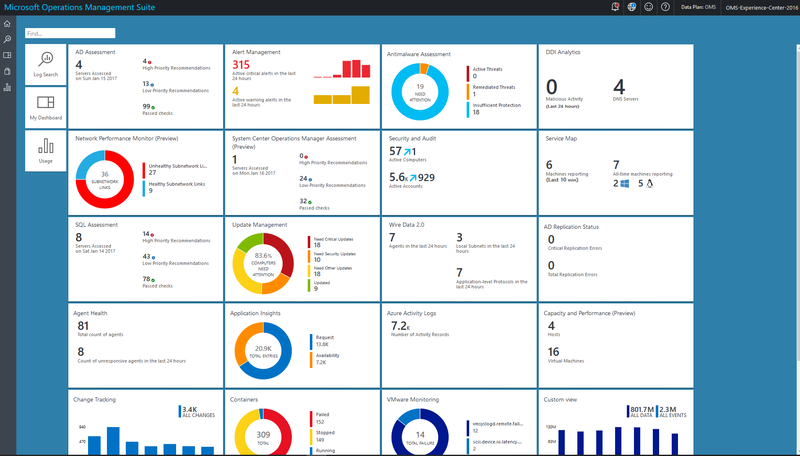 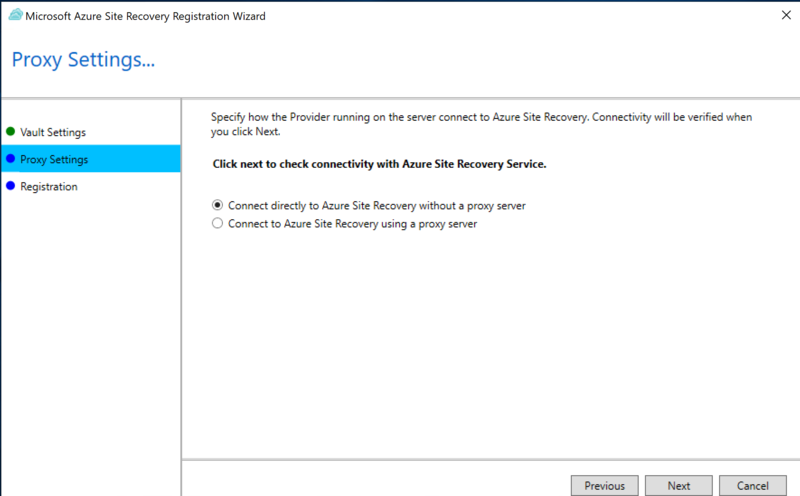 Simple replication, failover, and recovery using the Azure Site Recovery portal. 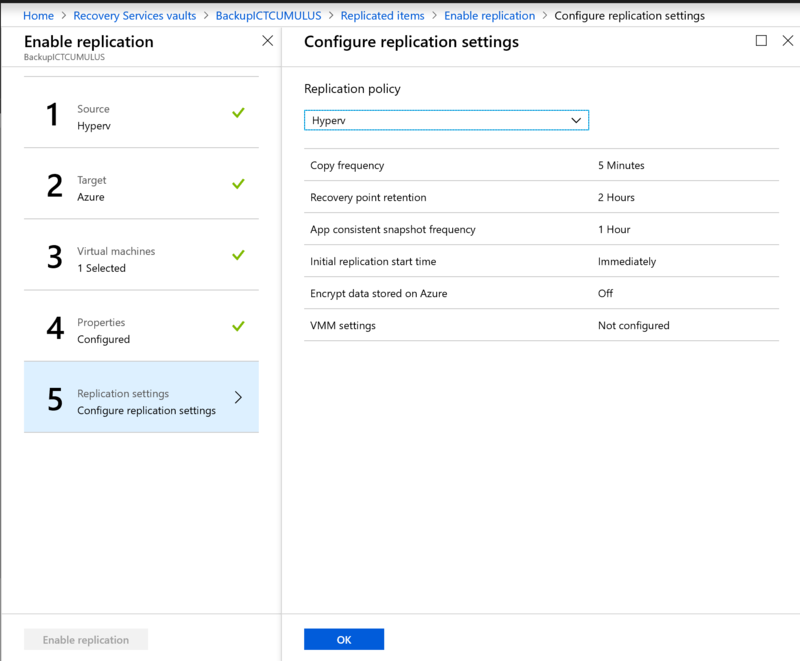 Data replication over the Internet, a site-to-site VPN connection, or over Azure ExpressRoute. 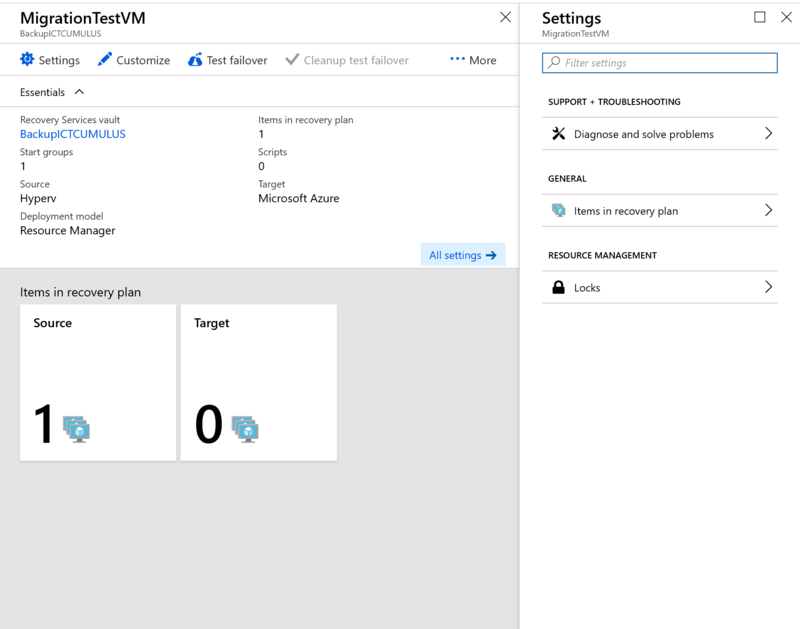 Failback (restore) from Azure to an on-premises VMware infrastructure. 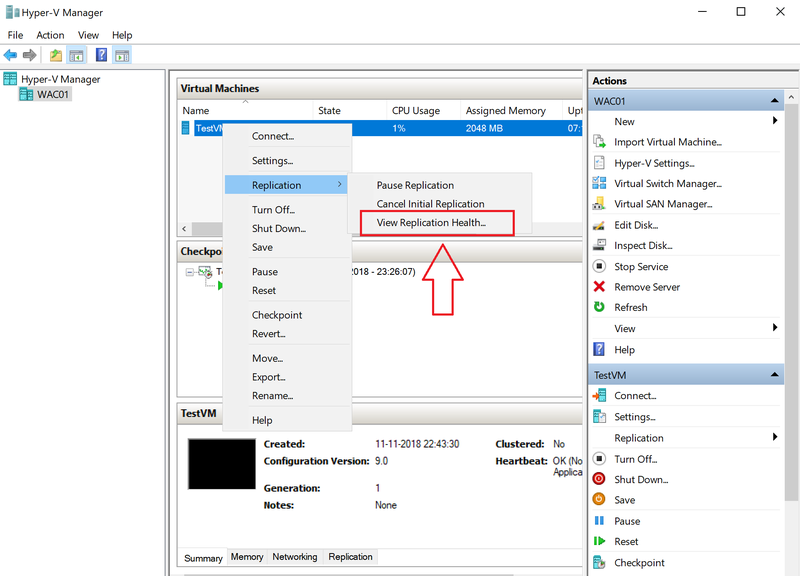 Simplified discovery of VMware virtual machines. 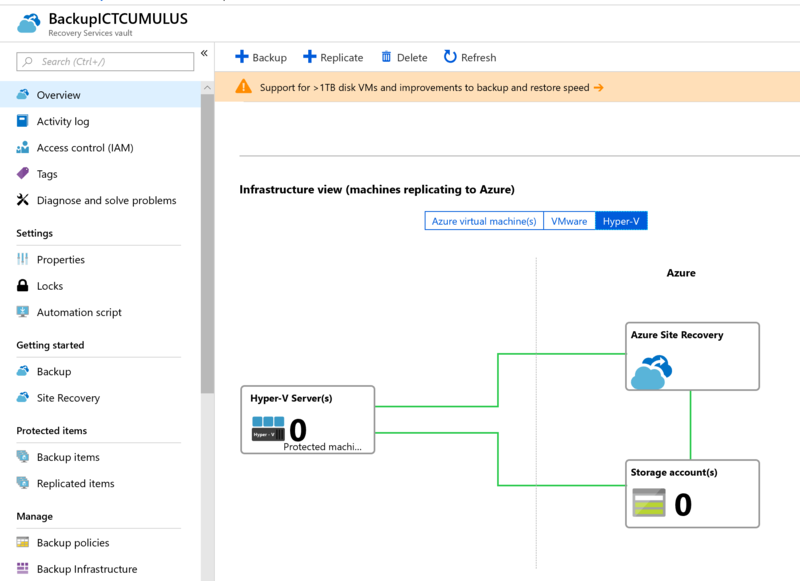 Multi VM consistency so that virtual machines and physical servers running specific workloads can be recovered together to a consistent data point. 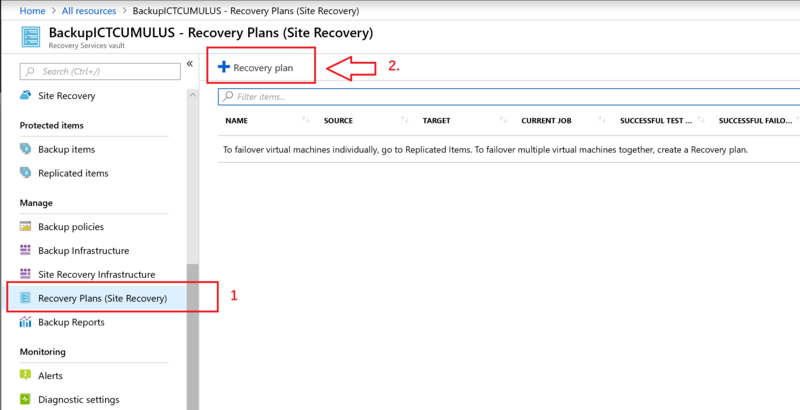 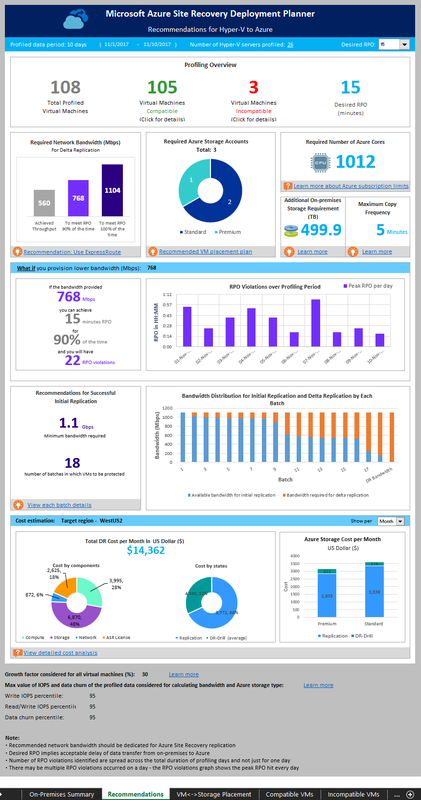 Recovery plans for simplified failover and recovery of workloads tiered over multiple machines. 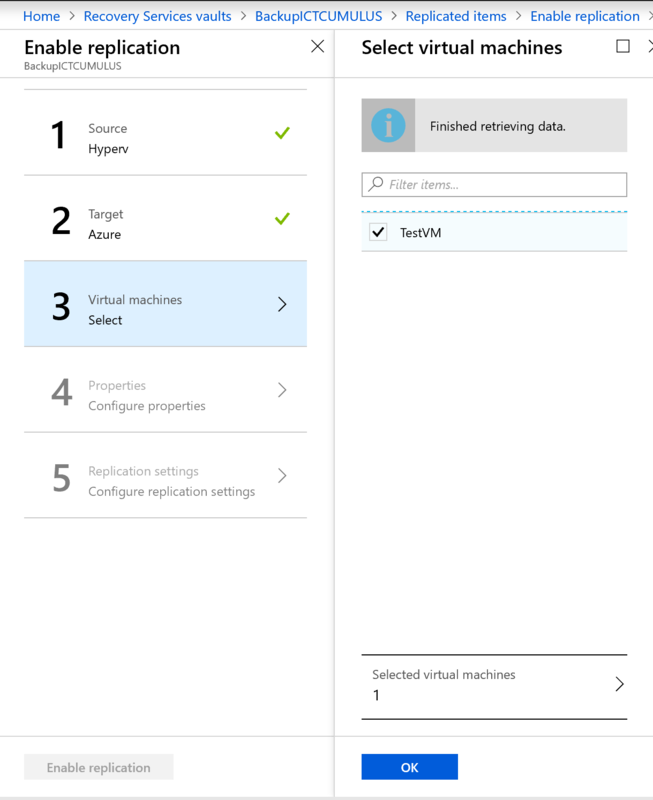 On-premises machines—Your on-premises site has machines that you want to protect. 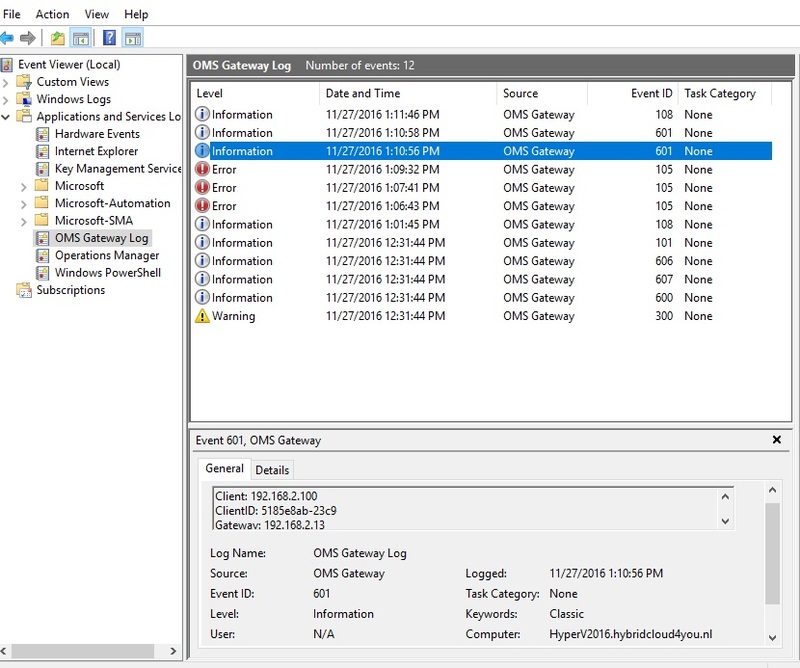 These are either virtual machines running on a VMware hypervisor, or physical servers running Windows or Linux. 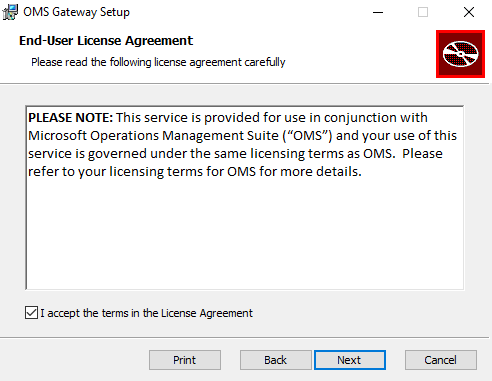 On-premises process server—Protected machines send replication data to the on-premises process server. 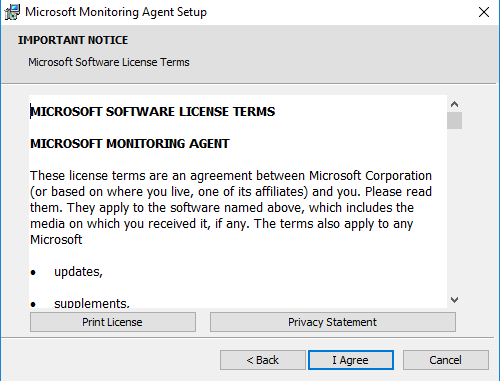 The process server performs a number of actions on that data. 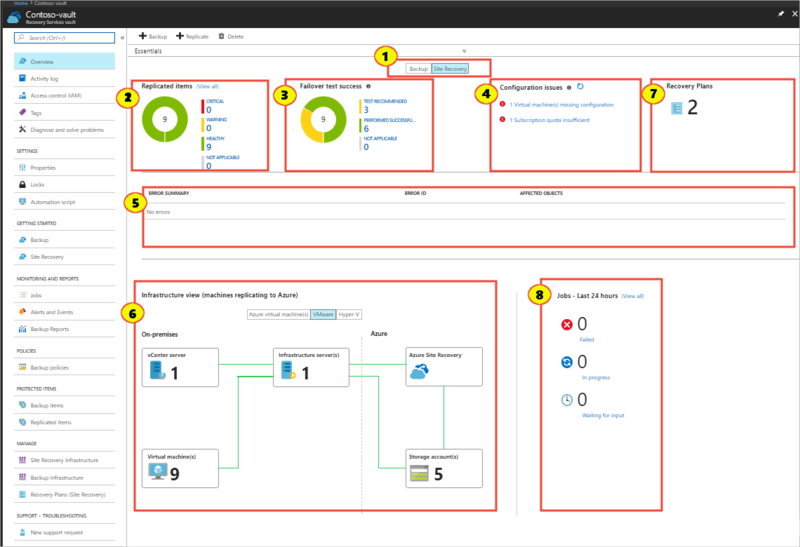 It optimizes it before sending it on to the master target server in Azure. 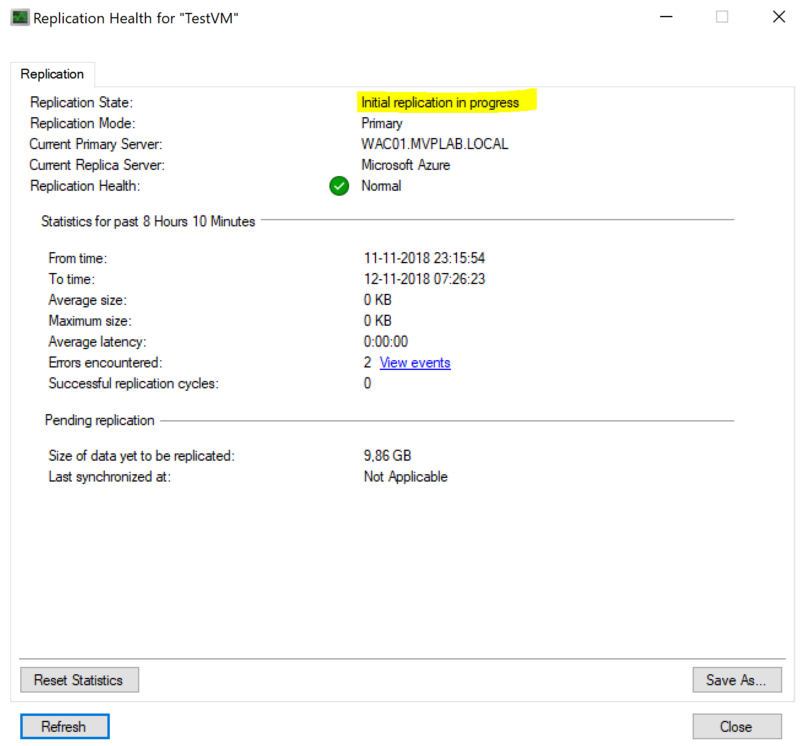 It has a disk-based cache to cache replication data that it receives. 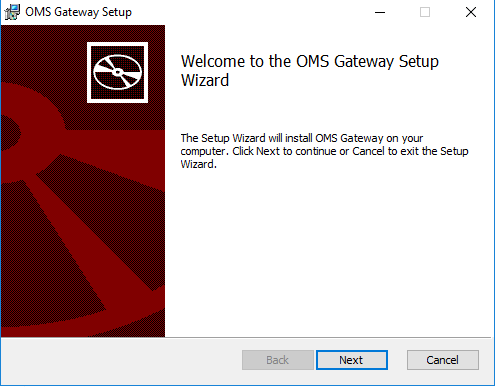 It also handles push installation of the Mobility Service which must be installed on each virtual machine or physical server you want to protect, and performs automatic discovery of VMware vCenter servers. 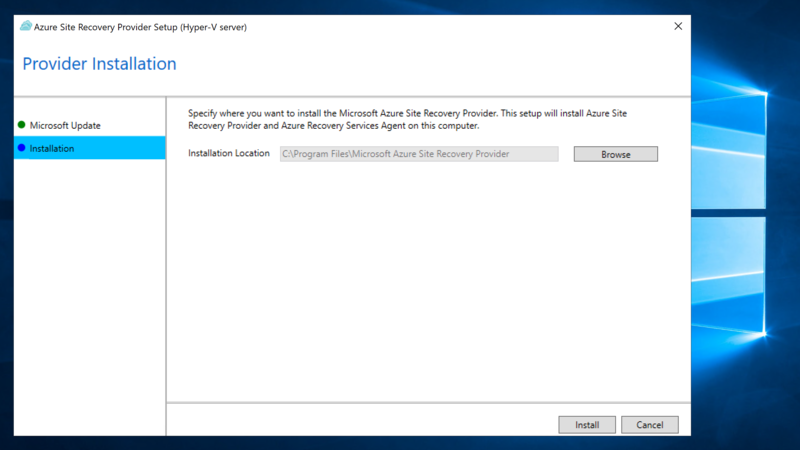 The process server is a virtual or physical server running Windows Server 2012 R2. 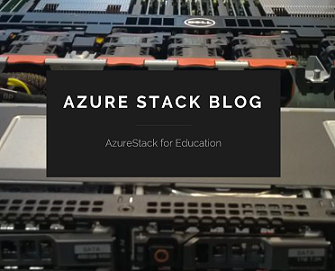 We recommend it’s placed on the same network and LAN segment as the machines that you want to protect, but it can run on a different network as long as protected machines have L3 network visibility to it. 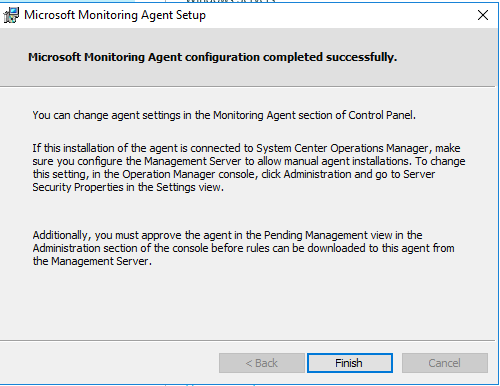 During deploy you’ll set up the process server and register it to the configuration server. 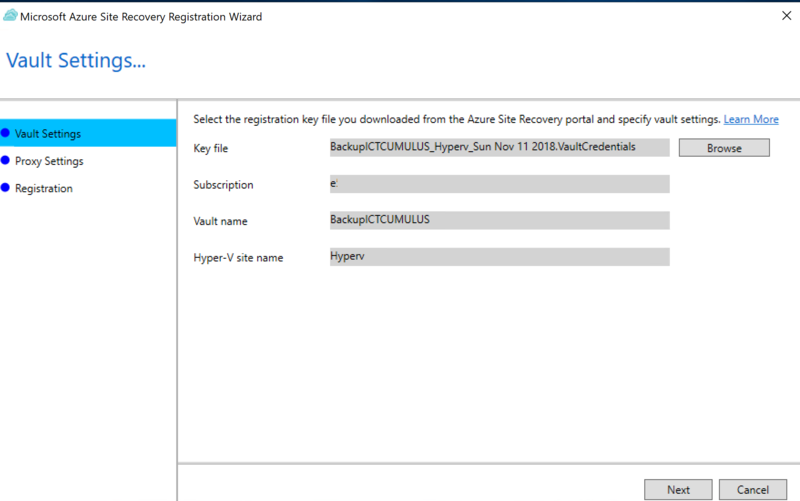 Azure Site Recovery vault—The vault coordinates and orchestrates data replica, failover, and recovery between your on-premises site and Azure. 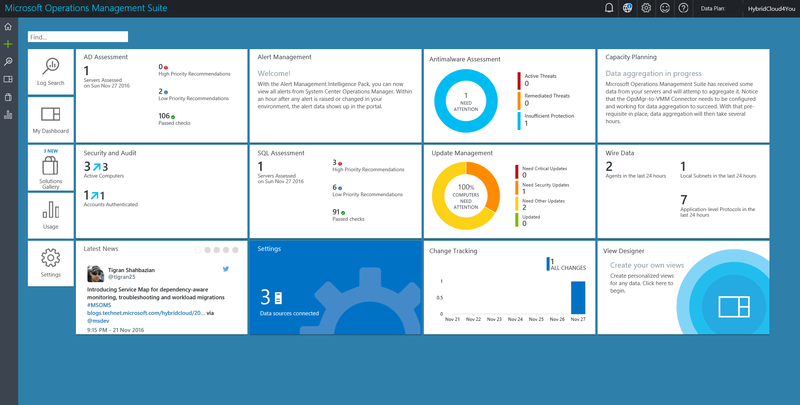 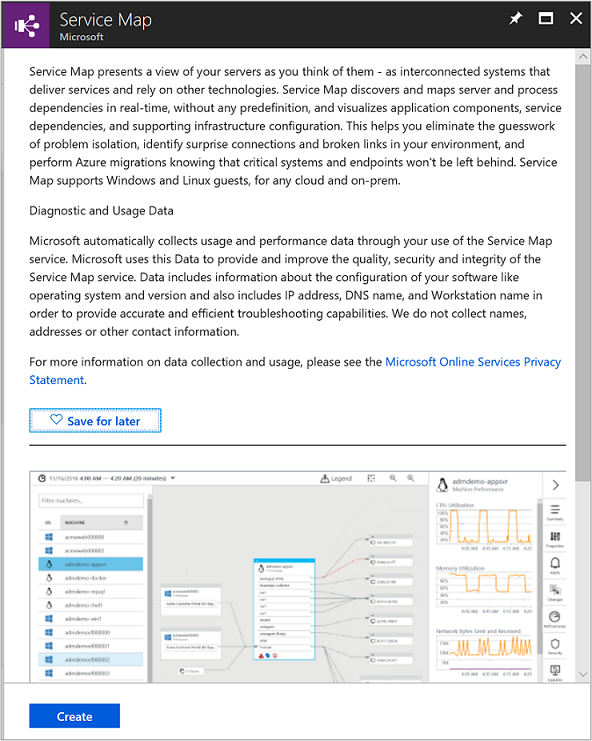 Azure configuration server—The configuration server coordinates communication between protected machines, the process server, and master target servers in Azure. 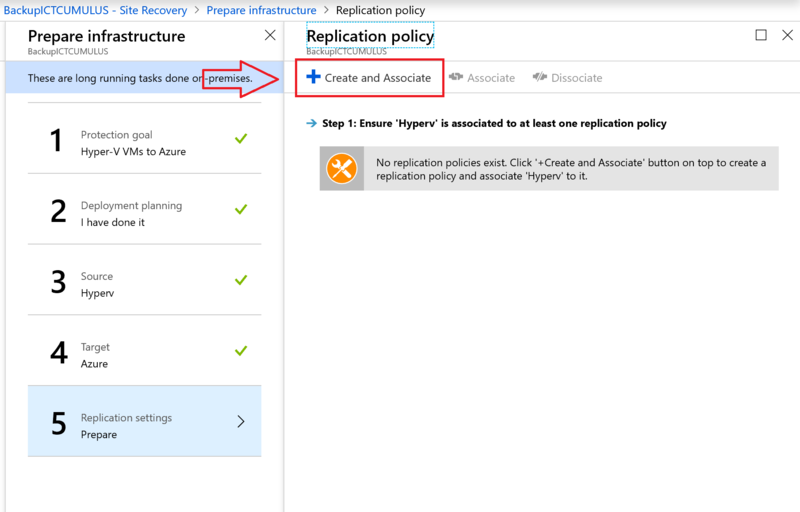 It sets up replication and coordinates recovery in Azure when failover occurs. 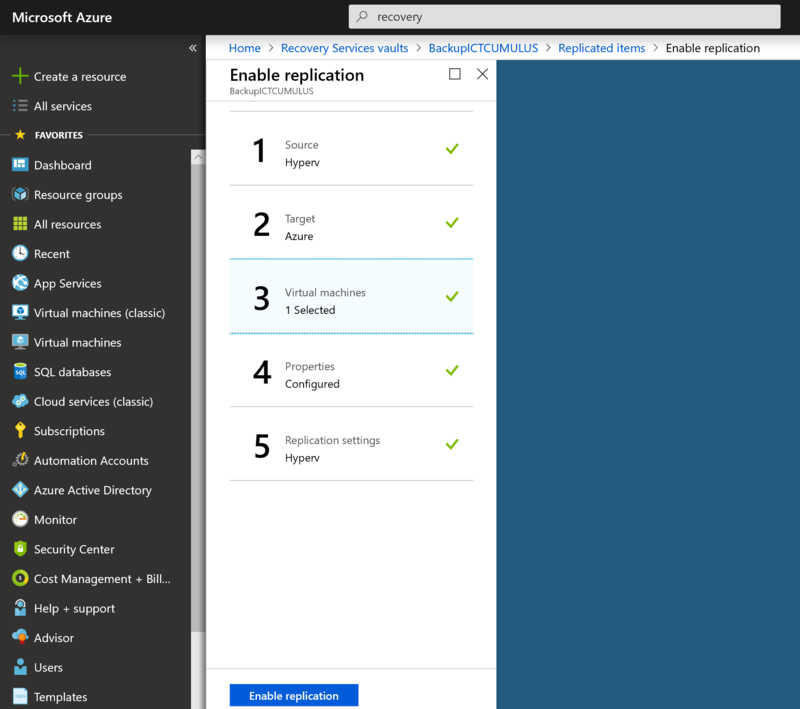 The configuration server runs on an Azure Standard A3 virtual machine in your Azure subscription. 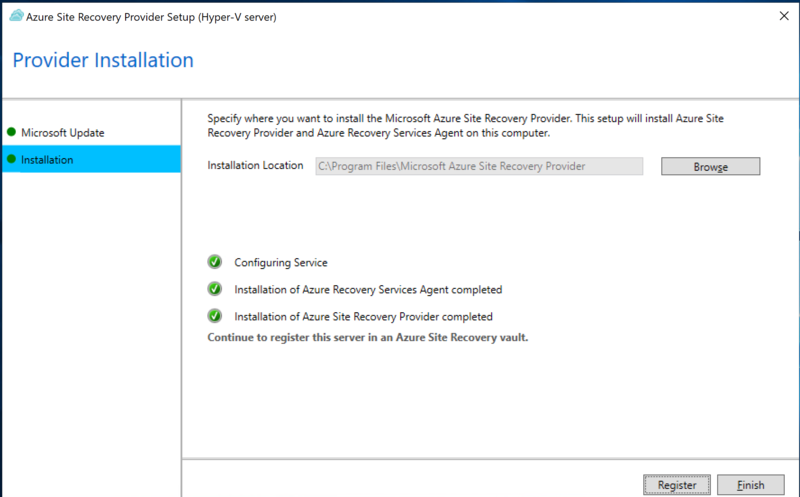 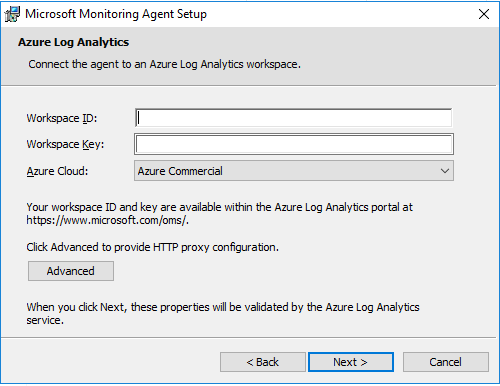 During deployment you’ll set up the server and register it to the Azure Site Recovery vault. 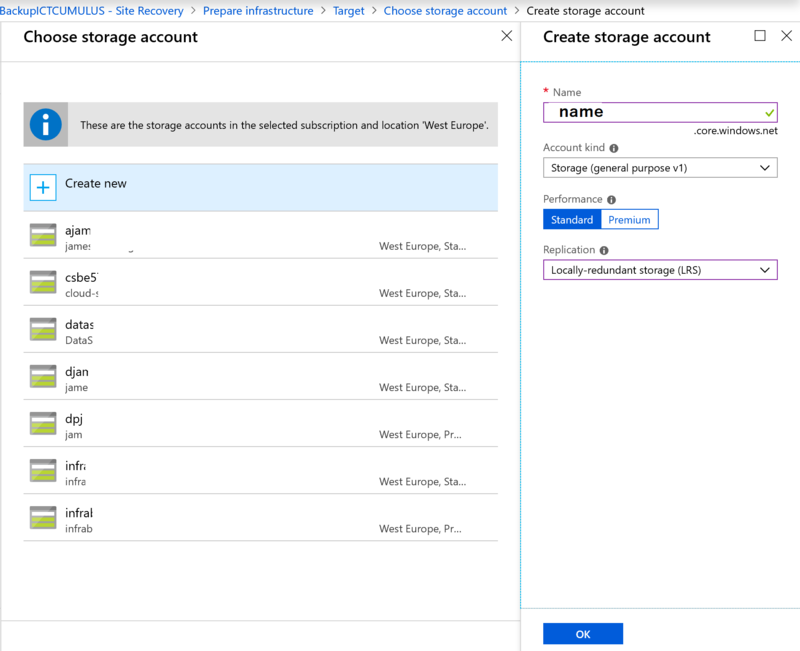 Master target server—The master target server in Azure holds replicated data from your protected machines using attached VHDs created on blob storage in your Azure storage account. 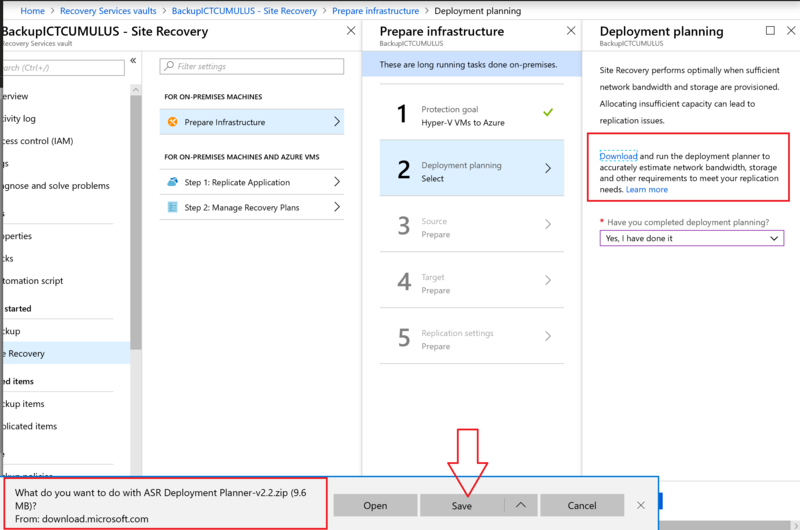 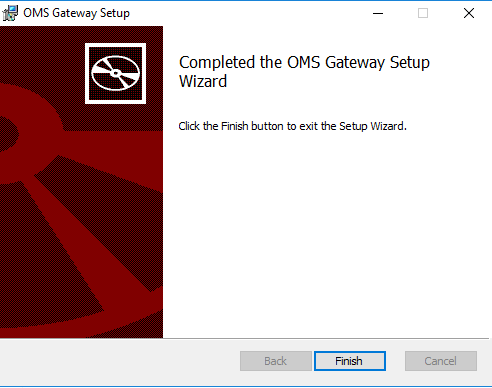 You deploy it as an Azure virtual machine as a Windows server based on a Windows Server 2012 R2 gallery image (to protect Windows machines) or as a Linux server based on a OpenLogic CentOS 6.6 gallery image (to protect Linux machines). 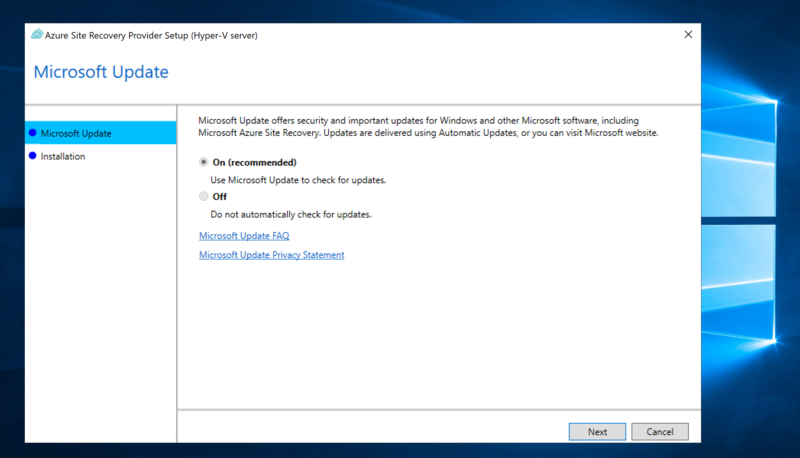 Two sizing options are available – standard A3 and standard D14. 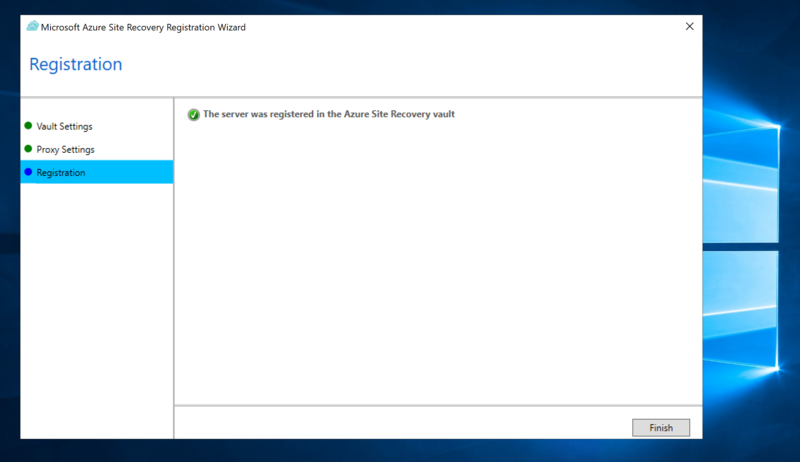 The server is connected to the same Azure network as the configuration server. 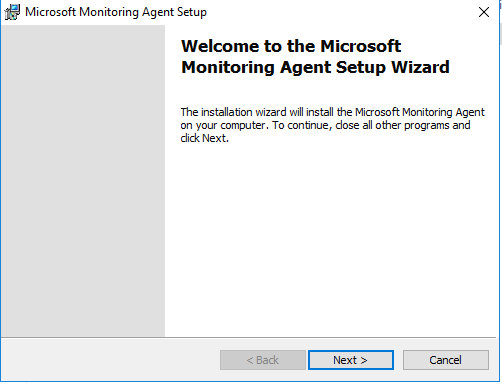 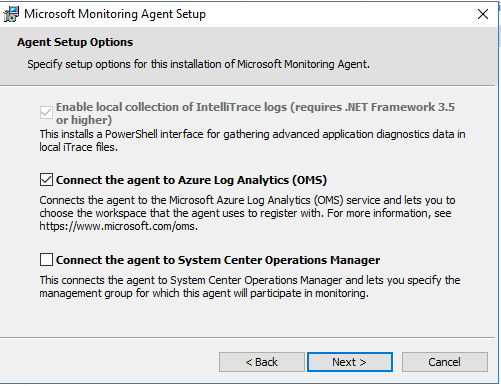 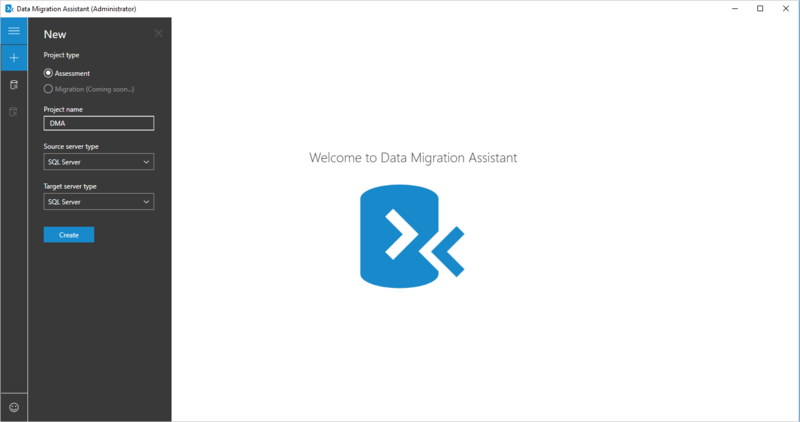 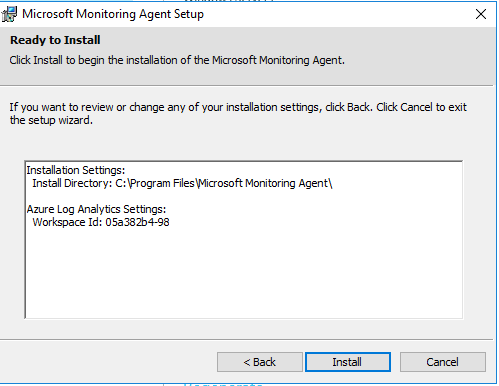 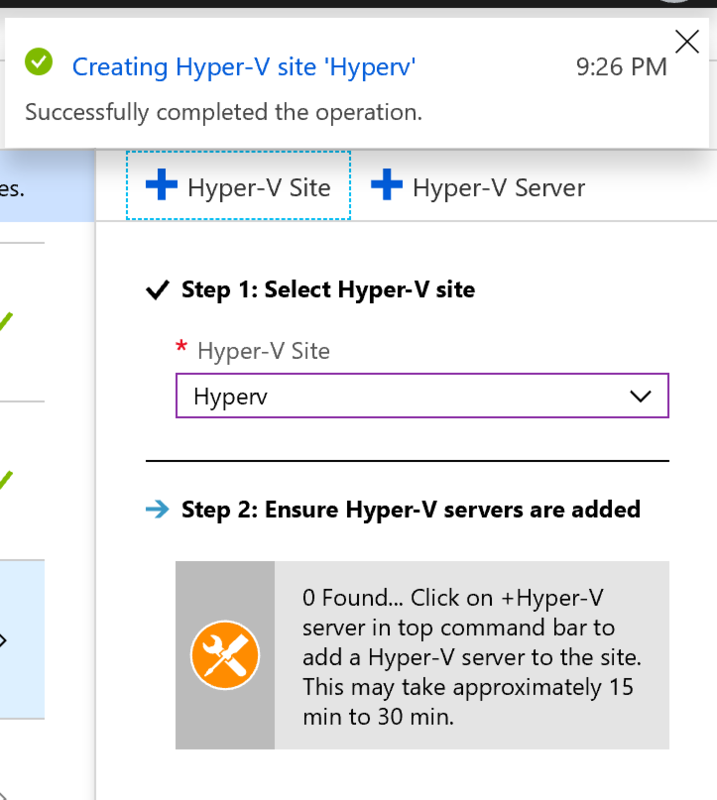 During deployment you’ll create the server and register it to the configuration server. 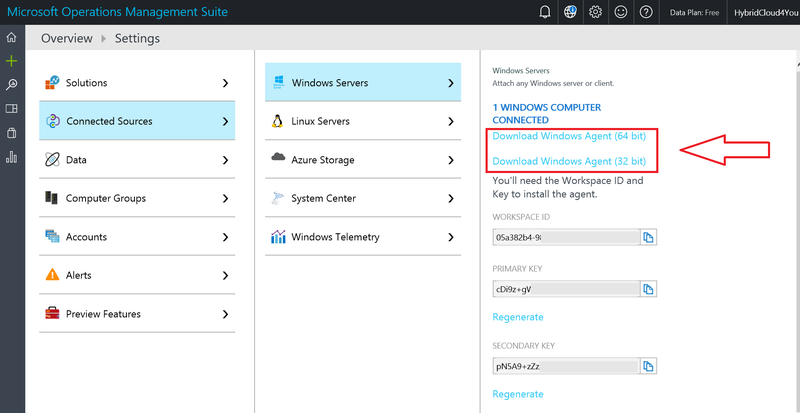 Mobility service—You install the Mobility service on each VMware virtual machine or Windows/Linux physical server that you want to protect. 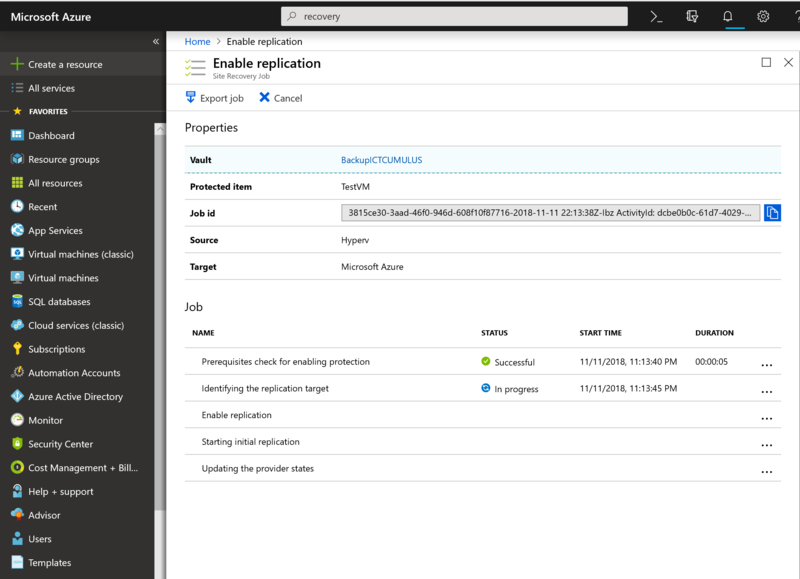 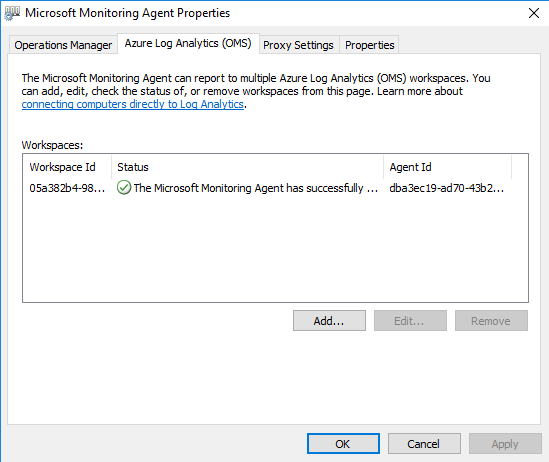 The service sends replication data to the process server, which in turn sends it to the master target server in Azure. 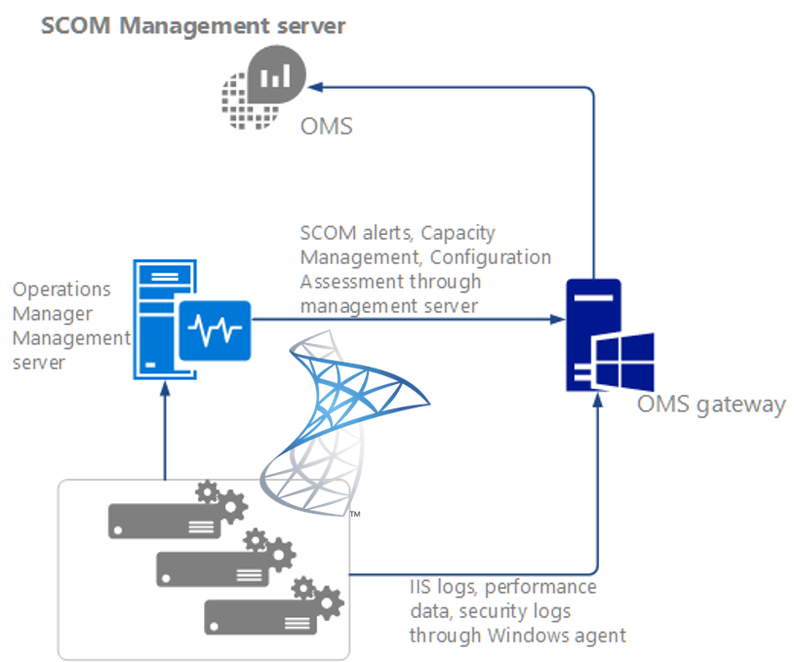 The process server can automatically install the Mobility service on protected machines, or you can deploy the service manually using your internal software deployment process. 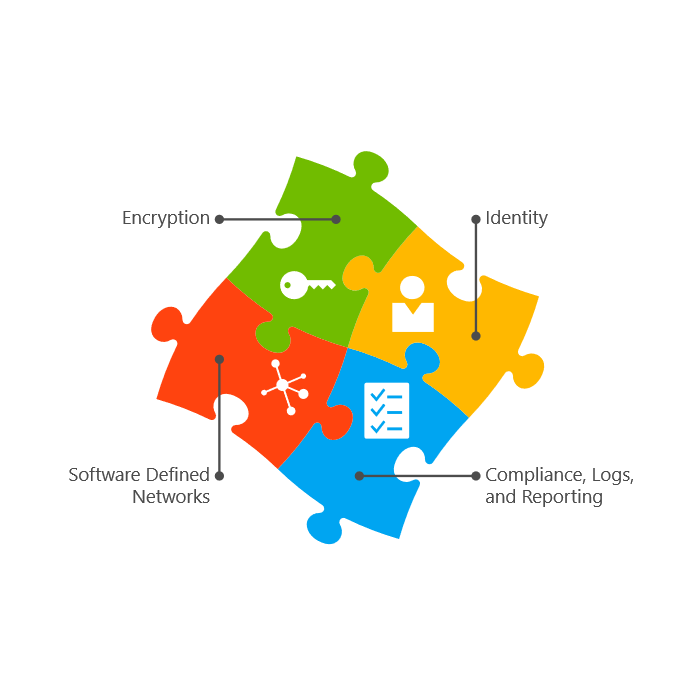 Data communication and replication channel—There are a couple of options. 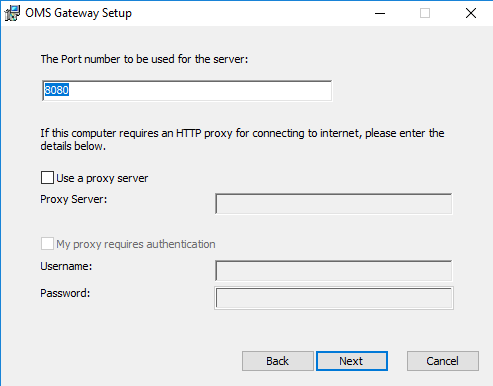 Note that neither option requires you to open any inbound network ports on protected machines. All network communication is initiated from the on-premises site. 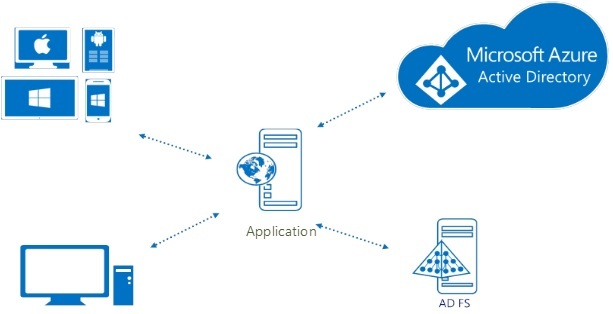 Over the Internet—Communicates and replicates data from protected on-premises servers and Azure over a secure public internet connection. 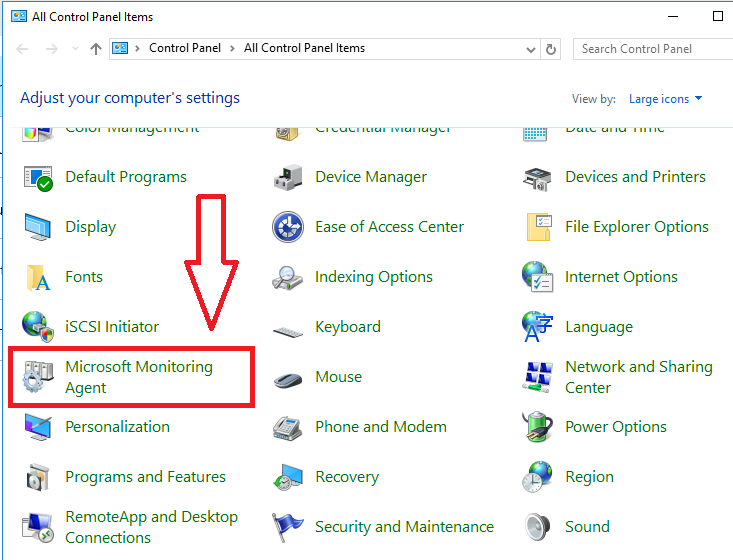 This is the default option. 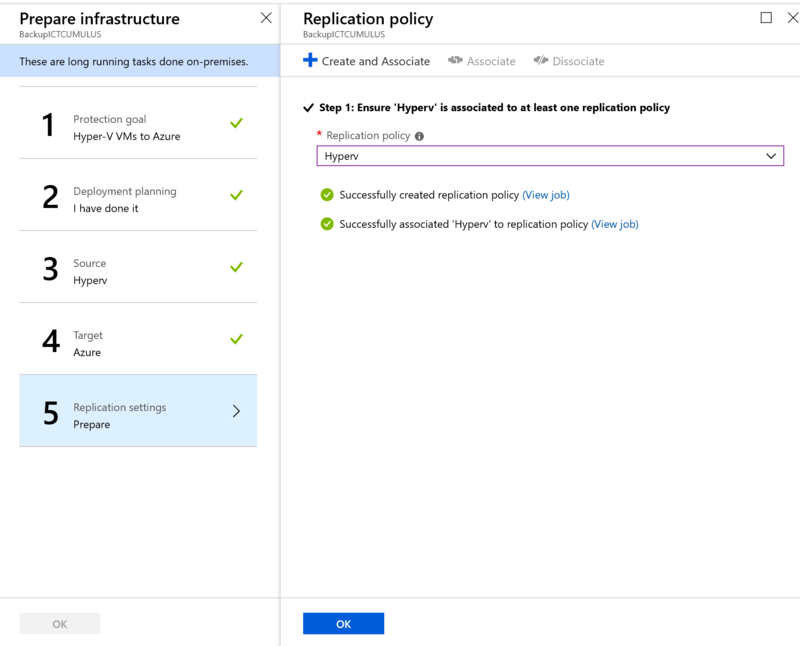 VPN/ExpressRoute—Communicates and replicates data between on-premises servers and Azure over a VPN connection. 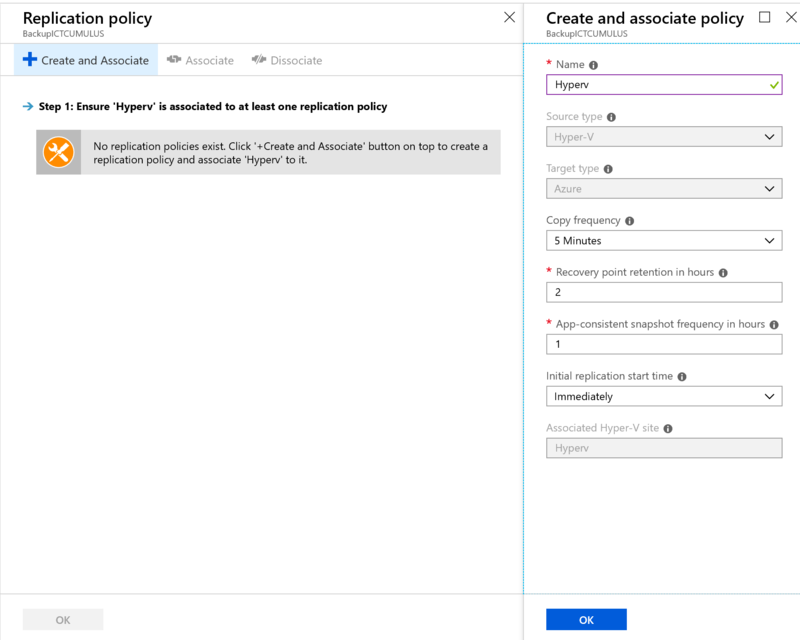 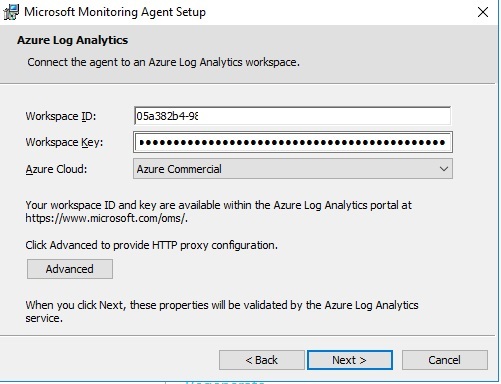 You’ll need to set up a site-to-site VPN or an ExpressRoute connection between the on-premises site and your Azure network. 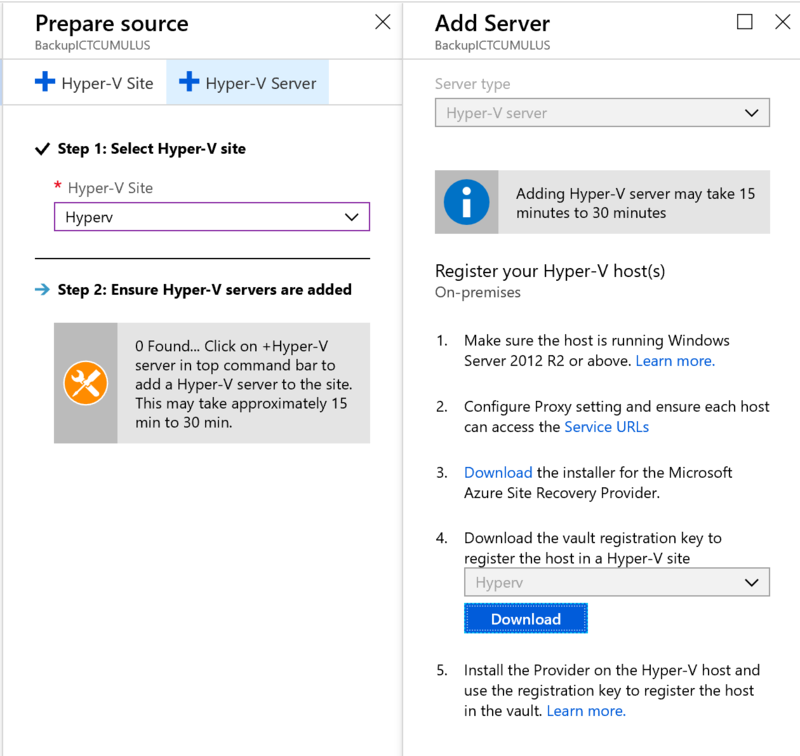 Categories: Azure, Hyper-V, Microsoft Azure, System Center 2012 R2, Windows Server 2012 R2, WindowsAzure | Tags: ASR, Azure, BCDR, HybridCloud, HyperV, VMWARE | Permalink.